Take a break from the everyday and join us for a quick genealogy learning experience. We've got lots of Civil War service records available for research, and sometimes the origin of the record can provide you with information beyond the record itself. Discover what's there, what might be missing and where to find additional records with guest speaker Joe Walker, a respected military records researcher. 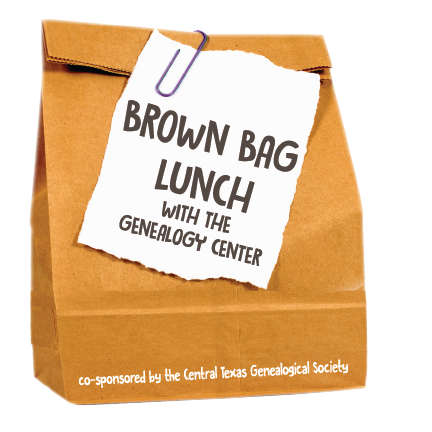 This program is co-sponsored by the Central Texas Genealogical Society.